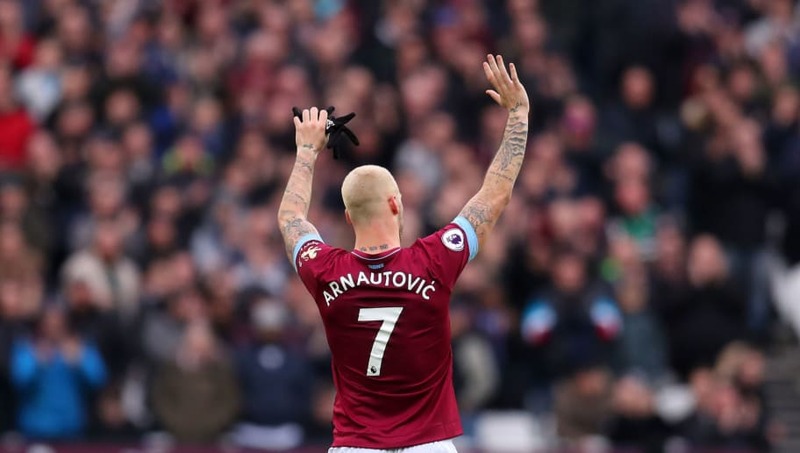 West Ham manager Manuel Pellegrini has said he isn't concerned about Marko Arnautovic's concentration despite the big-money interest in him from China, saying he is confident the Austrian will remain professional until any deal is completed. Shanghai SIPG are ​reported to have tabled a £45m offer for the 29-year-old, and are prepared to treble his wages, leading to concerns he could follow Dimitri Payet's lead, after the French midfielder went on strike to force through a move to Marseille two years ago. Concerns were amplified somewhat when Arnautovic's agent and brother ​claimed the player wants to move, but Pellegrini has moved to quash such speculation over a strike, saying that while the forward's head has likely been turned, he will still give the club his all until the day he leaves. ​"Marko is working with the team without any problem," said Pellegrini. ​West Ham travel to ​Bournemouth at the weekend, looking to strengthen their bid for seventh place and European football next season.